If there’s ever a time to embrace a comprehensive checklist, it’s when moving house. 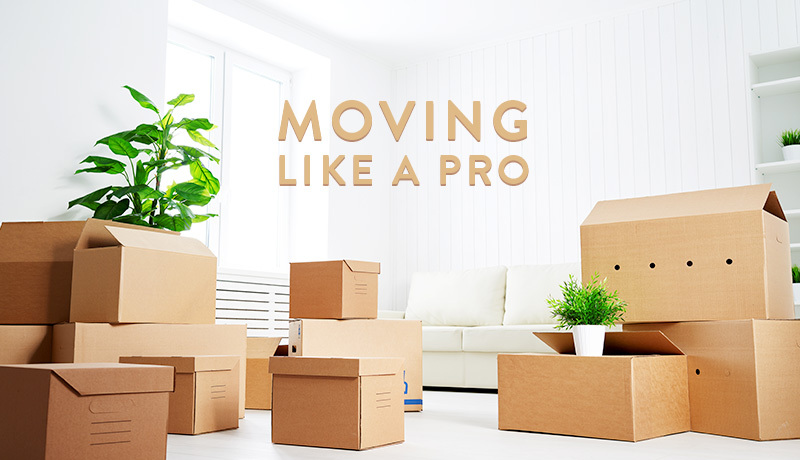 The daunting process of shifting homes – whether to the next suburb or another city – can be streamlined by using a detailed checklist and timeline. If any furniture needs to be dismantled before move, begin to do it this week. Put all bolts and screws and othr small attachments into a small self-sealing bag and tape to the base of the item or label clearly and put all in one box.